If you are a cat person you will surely appreciate a home decor which design is inspired by feline shape and appearance. 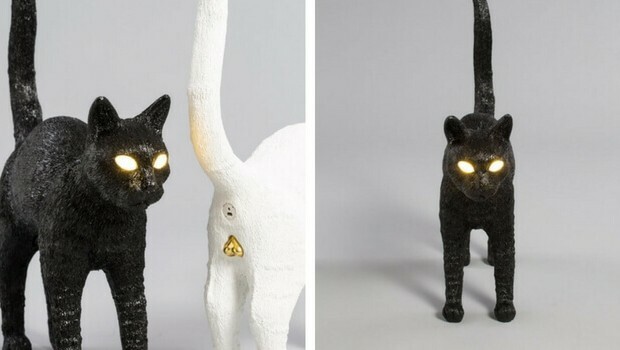 Here we have this unique cat-shaped lamp that is built in a way and form of an unordinary lamp in a shape of a cat which illuminates the room through the cat’s eyes. 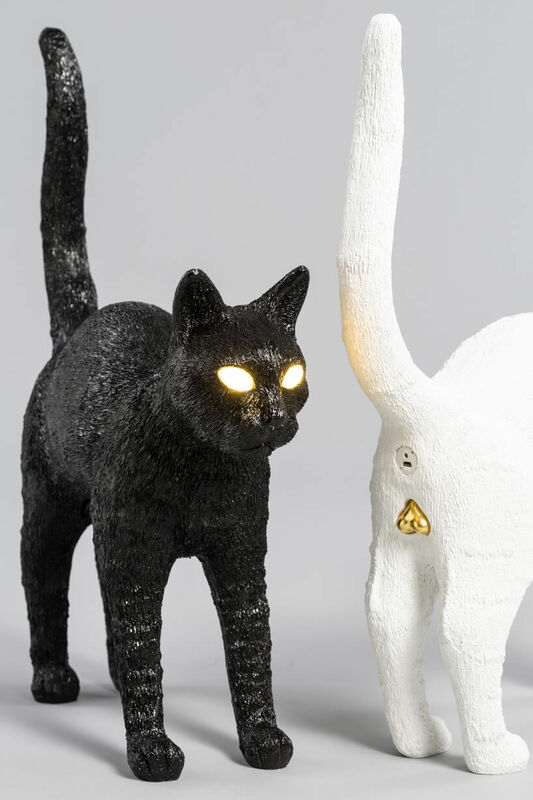 The cat-shaped lamp is the result of cooperation between two studios – studio job and Italian design brand seletti. Their common passion for unconventional design gave the first result after a year of joint work in a form of Fenix – a cat-shaped lamp. Fenix will be showcased during Stockholm furniture and light fair. The Italian brand will have a debut at this Scandinavian event with this out-of-the-ordinary product. As you’re about to see in the photos in the gallery below, Fenix is available in several variations. 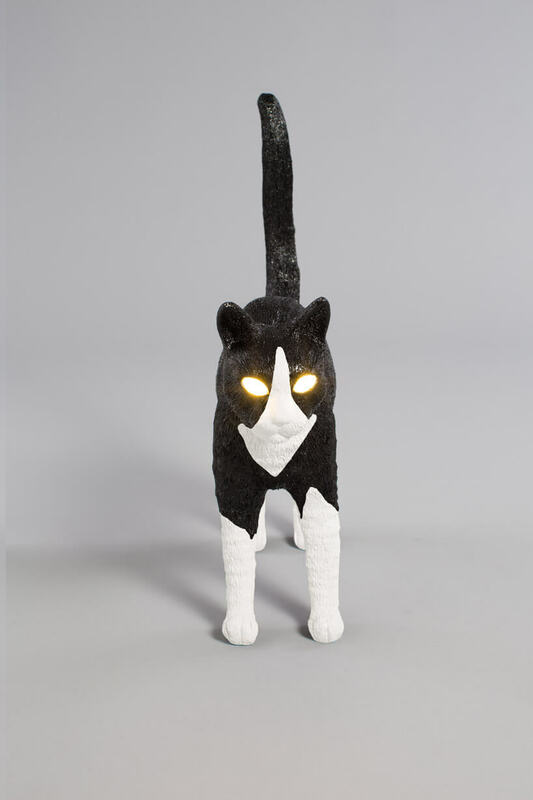 There are white cat-shaped lamp and its opposite – elegant black. In case you can decide between these two extremes there is Fenix with white spots on black fur. 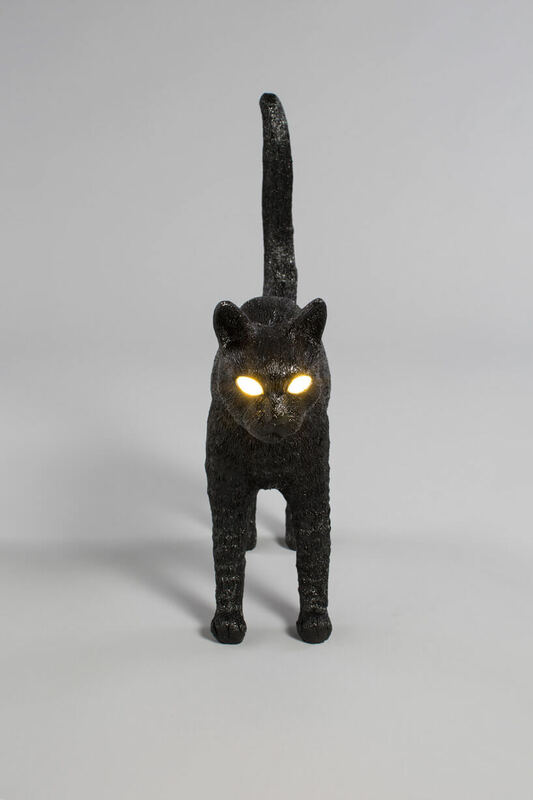 An unconventional cat design lamp illuminates the room through the cat’s eyes. The cat-shaped lamp is inspired by Job Smeet’s cat. Felix is available in three different versions: black, white, and a spotted black and white one. 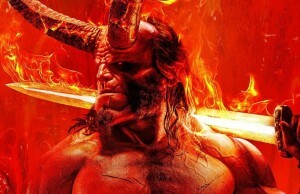 ← Previous Story Guardians Of The Galaxy 3 Gets 2020 Release Date. 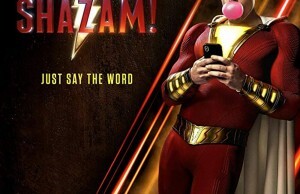 Can You Wait That Much? Next Story → Describe Yourself In 3 Fictional Characters. 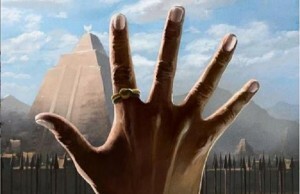 Who Would You Pick?